Ford, GM, and Dodge are all ready for siren wailing action! 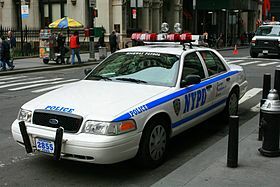 The big three ( Ford, General Motors, and Chrysler) are stepping up their game to take advantage of the large void left by ford as the company discontinued the production of the tried and true Ford Crown Victoria “ interceptor” in 2011. Lets be honest, the ol’ crown vic was a pig… (no anti law enforcement pun intended). It guzzles go-juice like homer at Moe’s Tavern and has that ever American sense of excess. It had its strong suits though, reliable and smooth grunt from the standard 4.6 liter V8 power plant, a somewhat smooth ride, and very predictable handling..perfect for throwing the car’s weight around during pit manuevers. 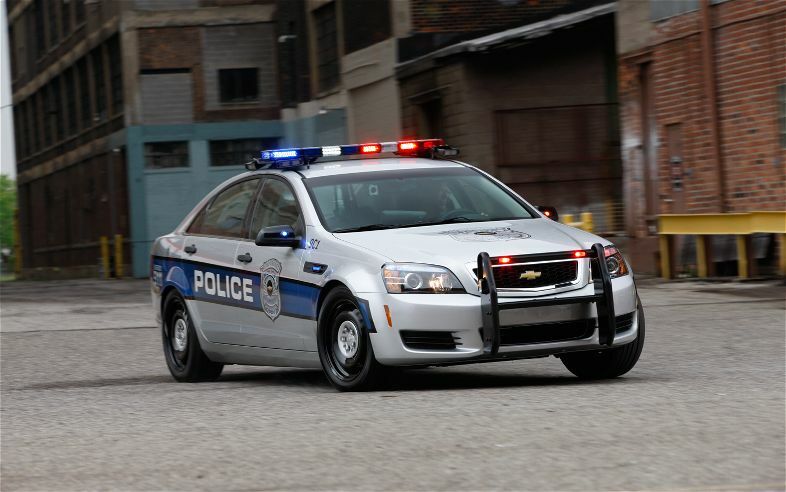 My father owned two crown vics, a 96′ Police interceptor and afterwards a 97′ consumer model. So i have an emotional connection to the ford “boat”, (as my pops called them) and to this day i want to own one just B’CUZ. The big three have each had their hand in government issue vehicles at one point or another so they are sure to have had much time to hone what they will bring to the table. 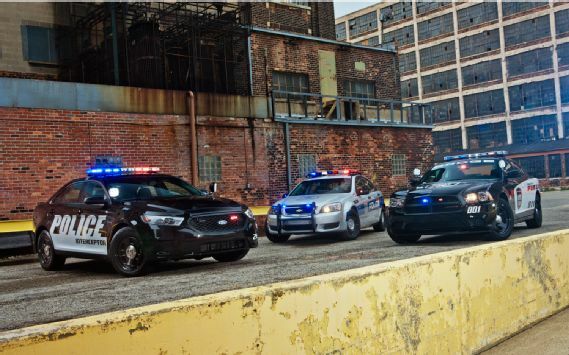 Dodge has been supplying the force with the charger since 2006 and the coppers say they like the HEMI power and decent handling. 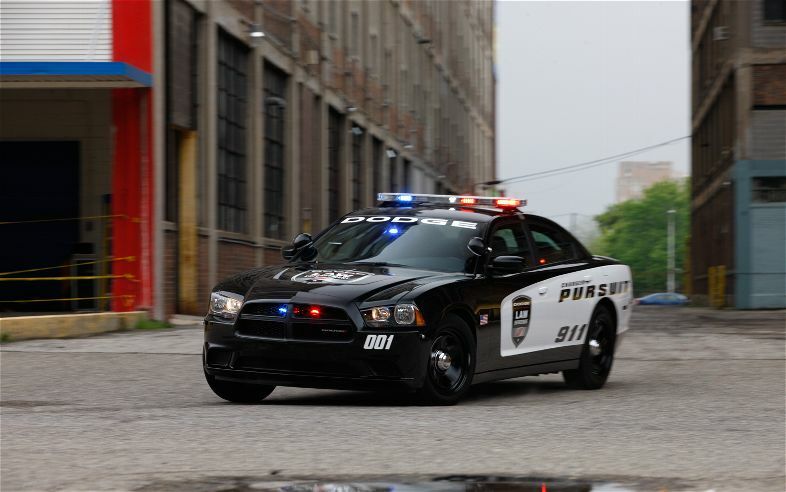 For 2013 Dodge is bringing their A game with the all new Dodge Charger dubbed “Police Pursuit” featuring a 5.7 liter HEMI pushing out 370 hp and 379 lb-ft of torque which yanks the full-sized sedan to 60 mph in just under 6.5 seconds and gets it to top out at around 146 mph according to the Michigan State Police Vehicle Evaluation Program… sound low? i though so too but what’re they chasing? 250+ mile an hour bugattis? 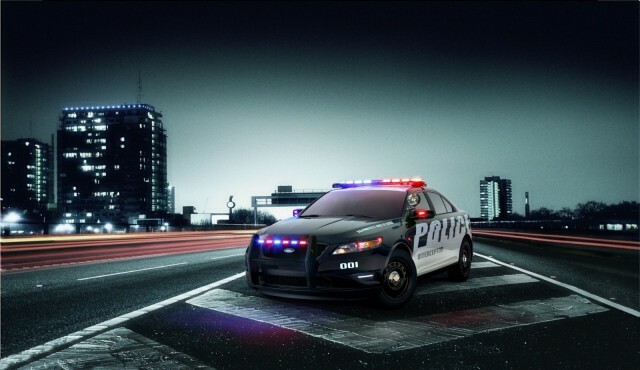 Ford is replacing the Crown Vic with their all new Taurus Based Police Interceptor which has two engine options, A 3.5 liter Duratec V6 or the 3.5 liter EcoBoost twin-turbo V6 taken from the SHO. The basic V6 manages a decent 260 hp while the twin-turbo variant achieves a whopping 350 hp with equal torque which is obviously as a result of the pair of testes oops! i meant turbos. The 350 hp SHO only comes with corner hugging AWD so less tire smoking and power-sliding after criminals across intersections. Chevrolet is attempting to revive a classic with the 9C3 Detective Caprice. This sixth generation model means business…specifically federal business as its being sold to Law Enforcement agencies in North America and Canada. It’s sure to become a favorite among the agencies because of its cavernous interior featuring extra leg room and 6.0 L L76 AFM V8 shared by the Corvette. The 6.0 liter monster pushes 355 hp and 384 lb-ft of torque. The Crwn Vic Interceptor needs to step aside.